Headquartered in Riyadh, Saudi Arabia, Toledo Arabia Company LLC is young, dynamic, and has the solid foundations, enlightened expertise and regional reach needed to deliver professional services and optimal results for the rapidly growing energy and infrastructure sectors in the Kingdom of Saudi Arabia. We care about our clients and strive to provide the best services. This is why we have teamed up with respected names in the industry, reputable local and regional engineers with international experience, suppliers and construction firms, and project financing providers. We secure competitive pricing and lower risks. 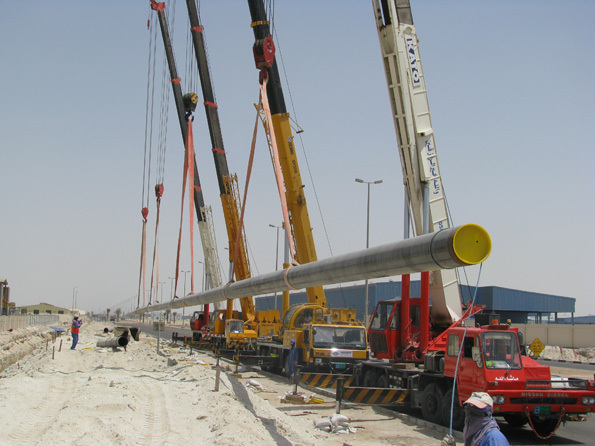 Our comprehensive services empower clients with expertise in engineering procurement construction, testing, commissioning and maintenance in the fields of industrial, energy, water, pipelines, electromechanical, oil & gas, and more. We create and build to move clients’ projects ahead.